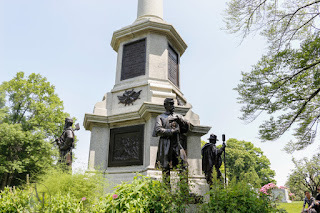 I enjoy learning about history and using it to give my worlds some depth. I've gotten into doing tours. 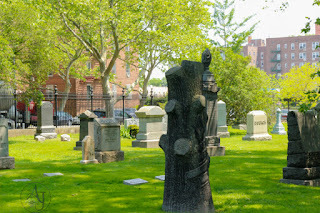 In October, I did a walking tour of haunted spots in New York. The city is far more haunted than I expected. 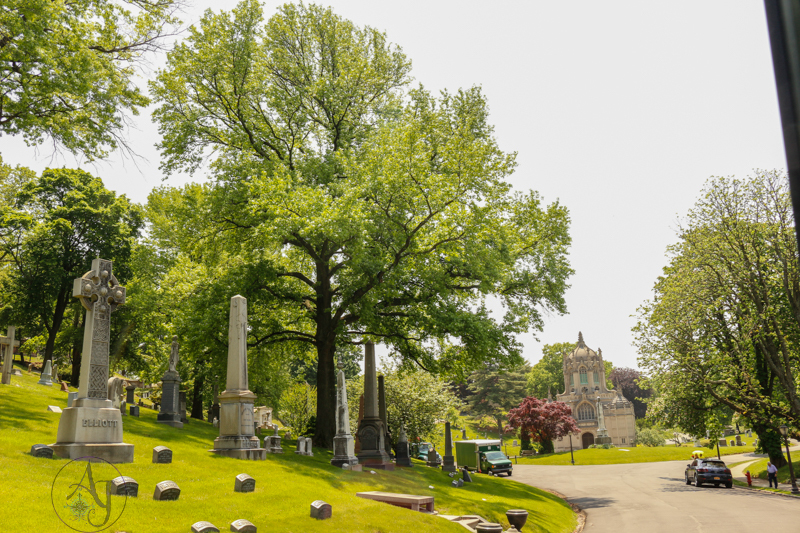 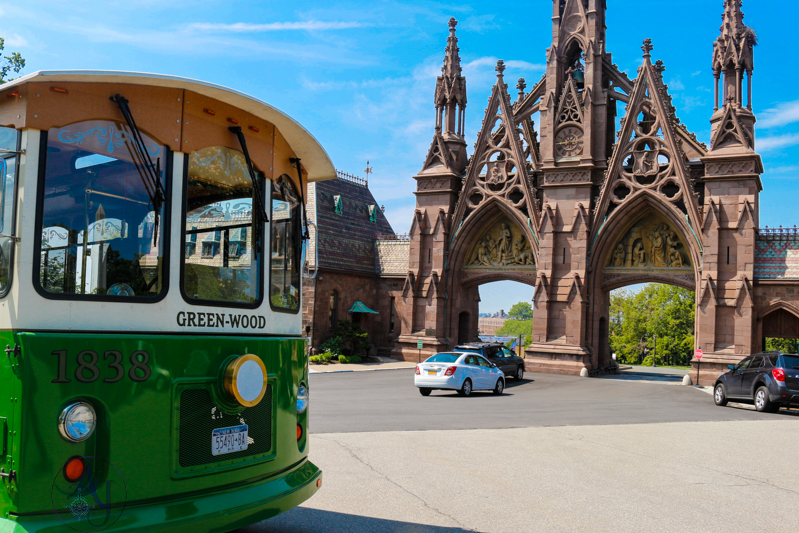 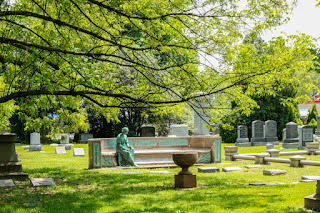 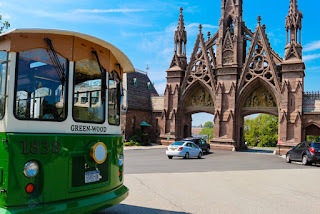 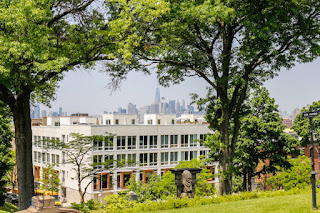 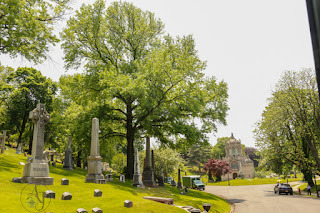 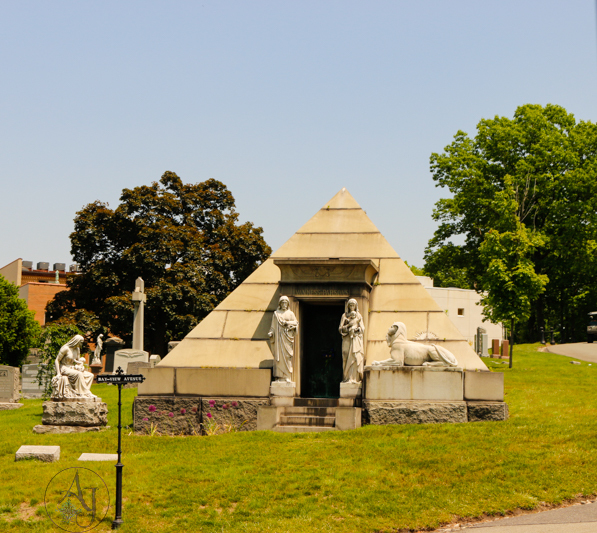 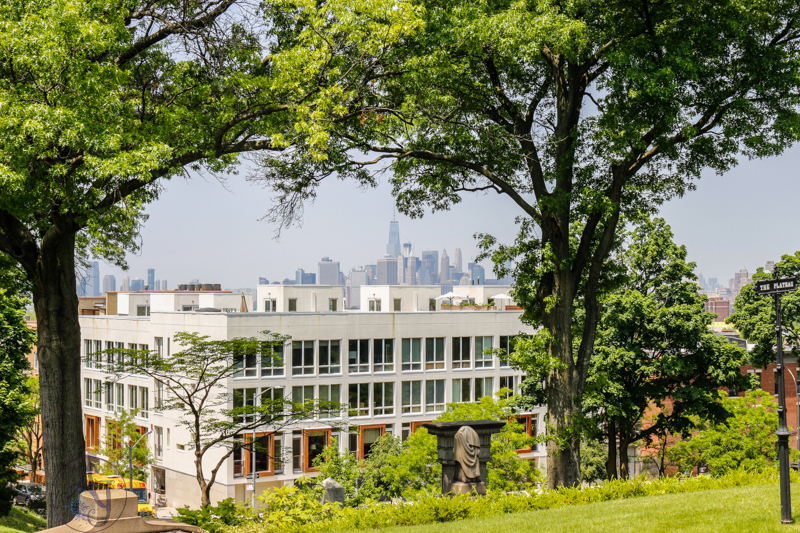 Last week, I did a trolley tour of Green-Wood Cemetery. 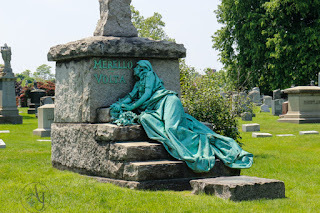 If you follow this blog, you'll know how much I love that cemetery. You can feel the history. It has some old graves. 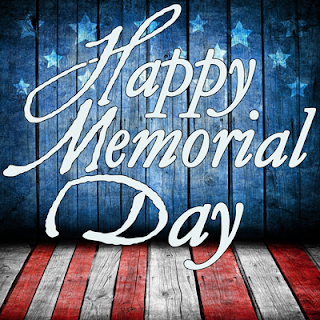 Many of the tombstones and mausoleums are works of art.